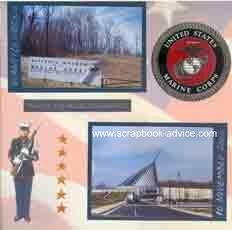 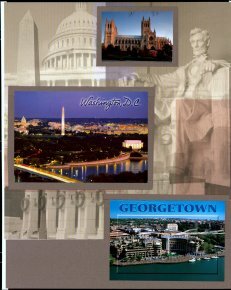 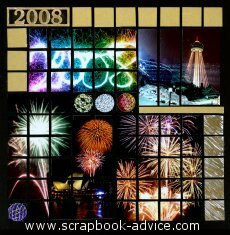 The Scrapbooking Layout Gallery has been put together to provide you a quick and easy review and links to a very small number of layouts posted on various other pages of this website. 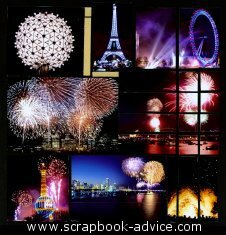 Check out our themed books for lots of other Layouts. 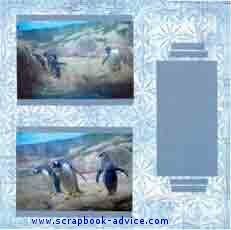 If you like any of these free scrapbook layout ideas, feel free to copy them as long as it is for your own personal use. 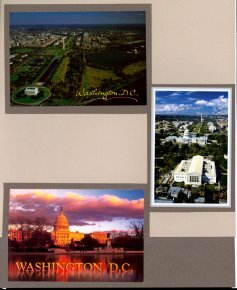 We will consider that a compliment. 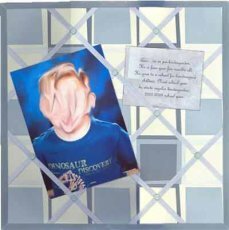 Besides, when you add your own paper and photos, we won't really recognize them. 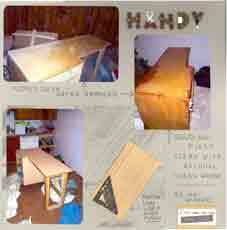 to avoid violation of copyright laws. 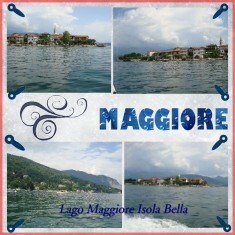 We welcome your layouts and suggestions. 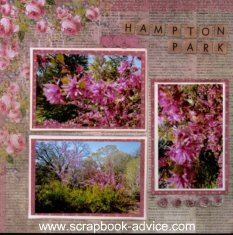 If you would like to add your layout to the Scrapbooking Layout Gallery, please send us a message with the Contact Us Form. 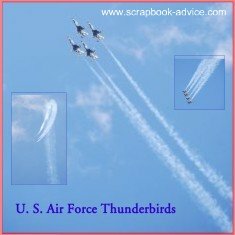 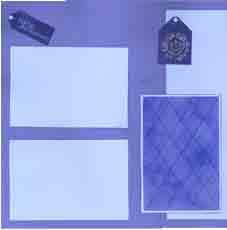 If you want to send us your layout, please provide the name under you would like to have the layout posted, a title for the Layout and a brief description of the products and/or techniques used. 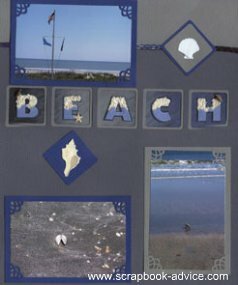 Beach Scrapbook Layouts from Charleston, SC. 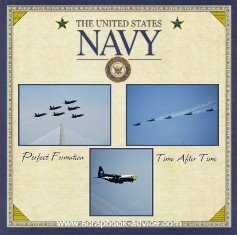 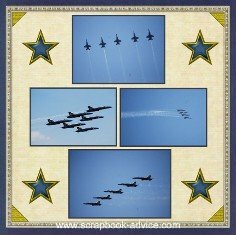 to purchase Tammy's unique layouts and products. 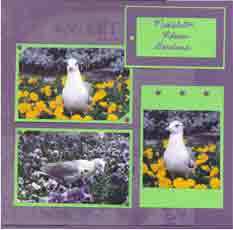 TableRock Scrapbook Layouts from Table Rock Park in western South Carolina. 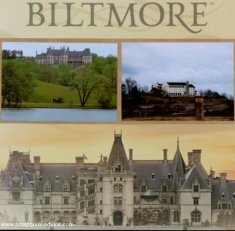 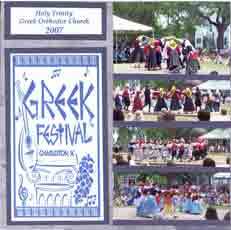 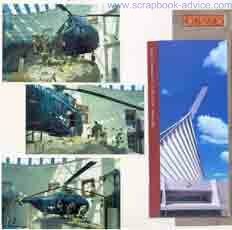 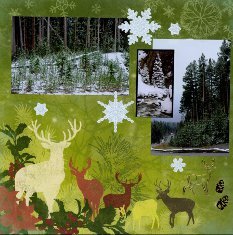 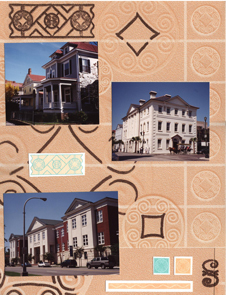 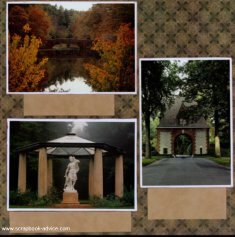 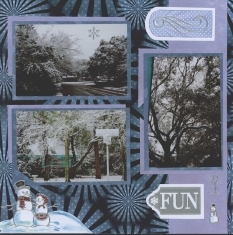 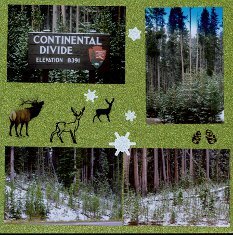 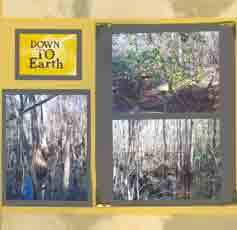 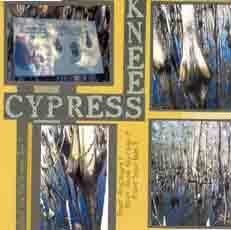 Digital Scrapbook Layouts & Tips from the Cypress Gardens Scrapbook near Charleston, SC. 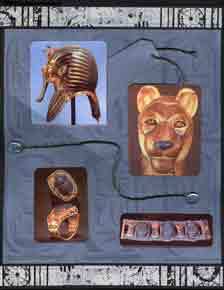 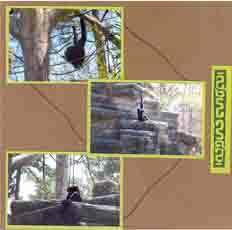 Zoo or Africa Scrapbook Layouts. 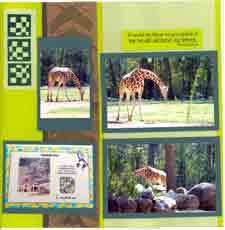 Zoo Scrapbook for Ideas for your Zoo Trip or African Vacation. 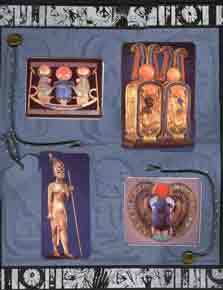 more Egyptian Scrapbook Layouts to document your Trip to Egypt. 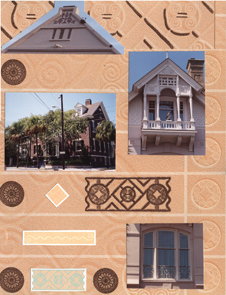 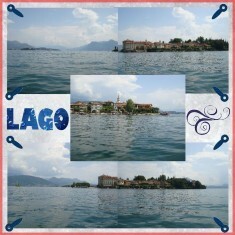 and some samples of Digital Scrapbooking. 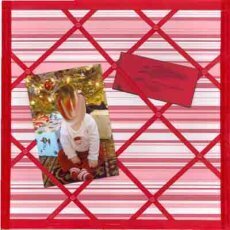 scrapbook Fibers & Ribbon Embellishments. 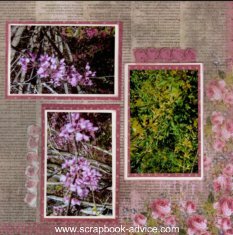 Lots of Scrapbook Embellishment Ideas. 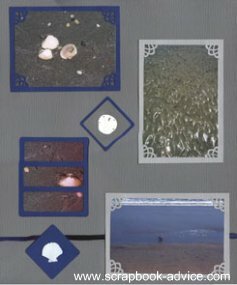 the Scor-it Tool and a few More Ideas. 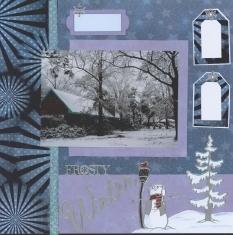 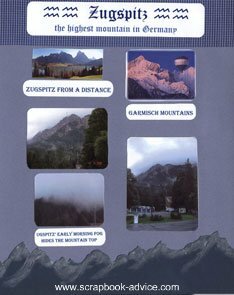 Adding Glimmer Mist to Your Winter Photos at the Glimmer Mist Frosty Album. 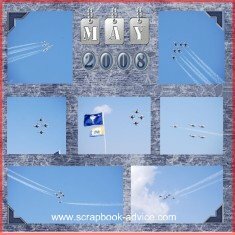 I hope you have enjoyed the Scrapbooking Layout Gallery and have found something you could use or something that has given you an idea for a nice layout. 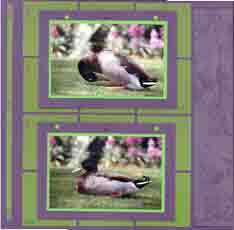 Please feel free to copy for your own designs. 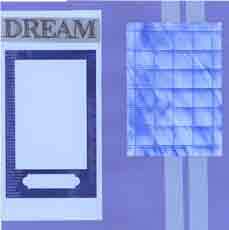 However if you want to use one of my layouts for any type of publication purposes, please request it at the Contact Us form. 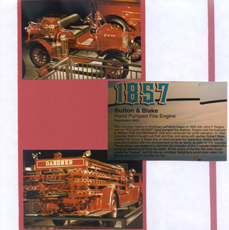 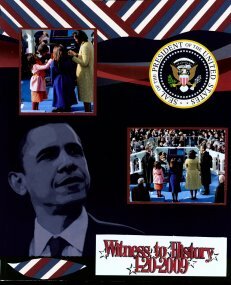 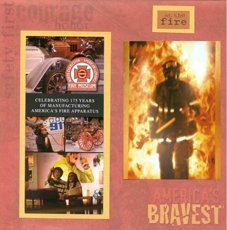 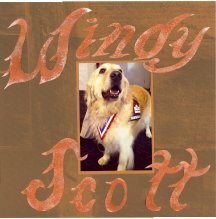 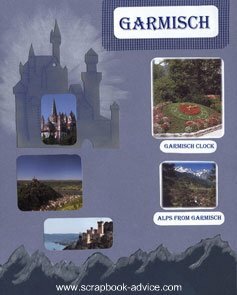 Go to our Themed & Heritage Scrapbooking Page for over 70 Themed books and lots more Layouts. 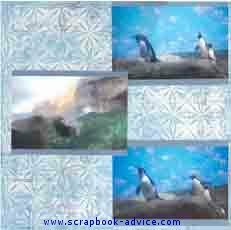 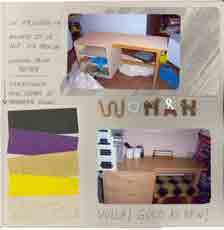 Check out Scrapbook Page Kits link for Scrapbook Kit ideas.